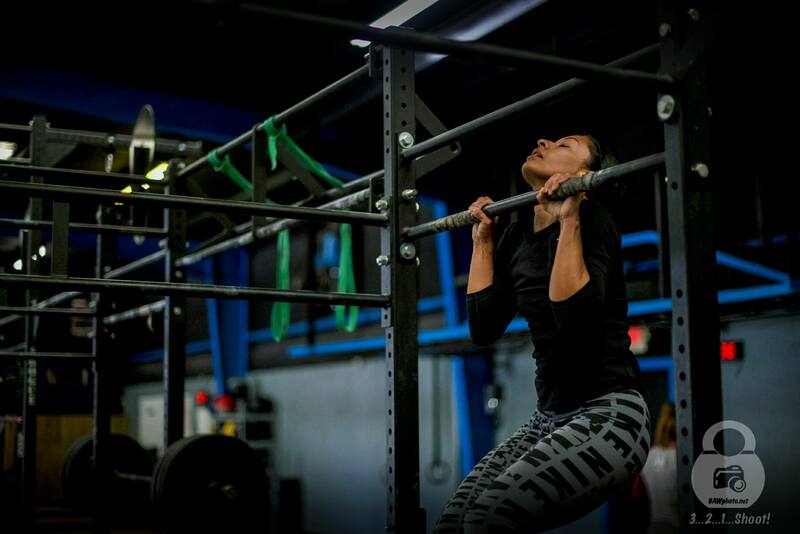 Bringing real fitness to Harrisburg, Concord, and the University area of Charlotte. 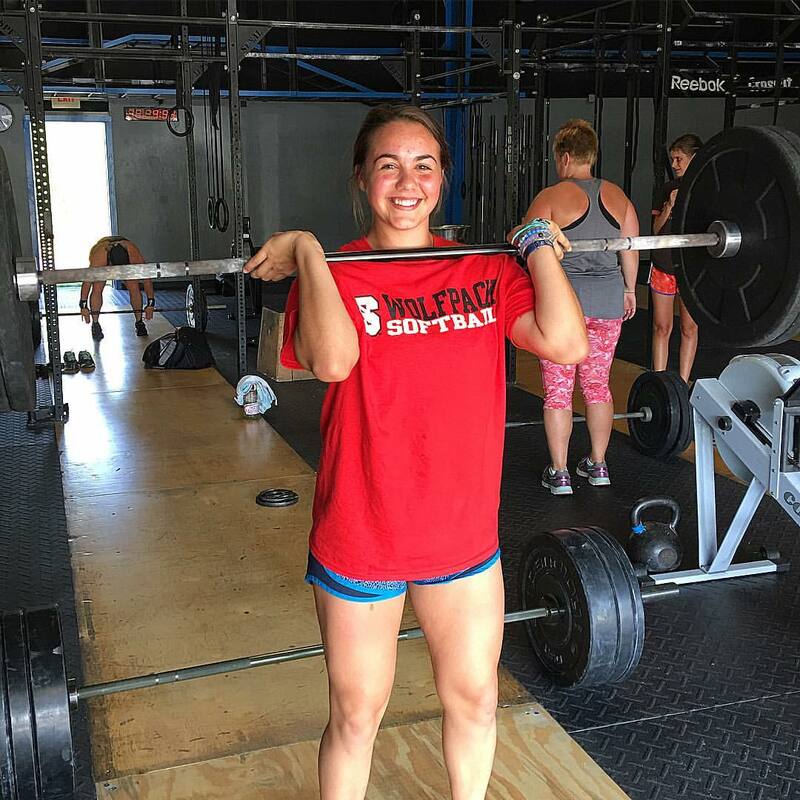 New to CrossFit? Try 1st class for FREE. Click here! Visiting from out of town? Sign up for a drop in here. Try out a free class by clicking below or CLICK HERE to go ahead and sign up for foundations. Crossfit Harrisburg is now offering Crossfit Kids ages 6-14 classes Mondays through Thursdays at 530pm. Reserve your spot for your child below! Classes are capped at 10 kids. 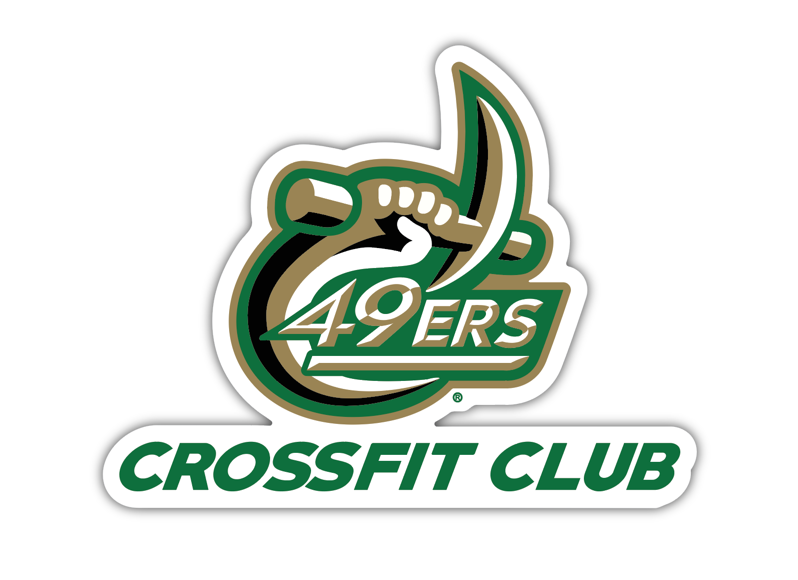 49er Crossfit Club is a sports club whose purpose is to generate and provide health and wellness to students of UNC Charlotte through Crossfit.! 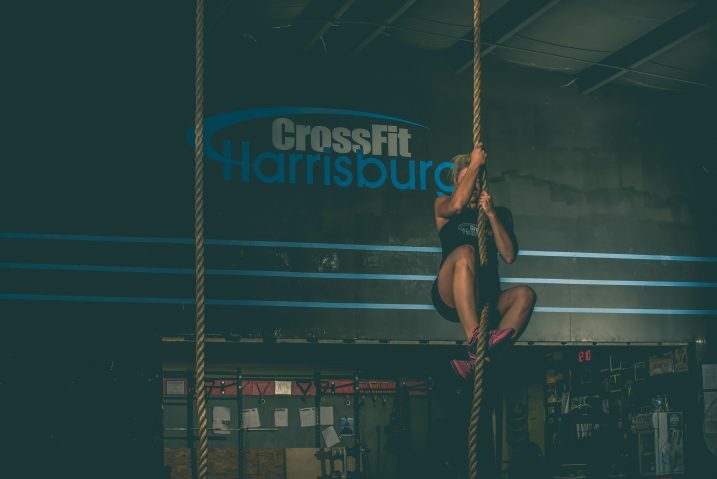 This club is designed to give UNC Charlotte students an opportunity to develop, learn and practice the skills of Crossfit..
Crossfit Harrisburg is excited to add Nutritional Coaching and InBody scanning to their program offerings. Many don’t realize 80% of what determines whether or not you achieve your weight loss/fitness goals is determined by what you put into your mouth. InBody scans gives very accurate measures of body composition. 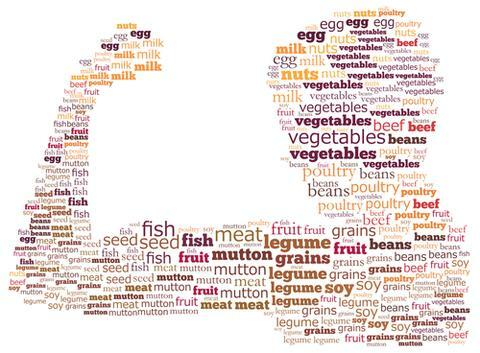 From body fat, to lean body mass, dry lean mass (muscle tissue), and total body water. It measures quickly and non-invasively in under 1 minute, and is accurate within over 98% of the DEXA, the gold-standard in body composition analysis. We’ll spend time with you going over the results sheet, explaining what everything means and how to interpret at the data. 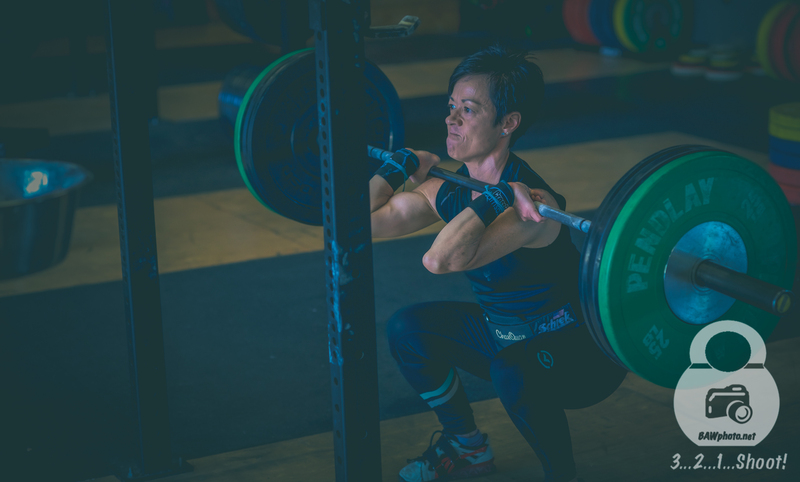 At CFH we incorporate aspects of weightlifting, gymnastics, and metabolic conditioning into workouts that blur the distinction between traditional “strength” and “cardio” training. They will identify and eliminate any weaknesses you may have and make you more capable to meet the demands of your day to day life, whether that life is as an office worker, a firefighter, a Navy SEAL, or a housewife. 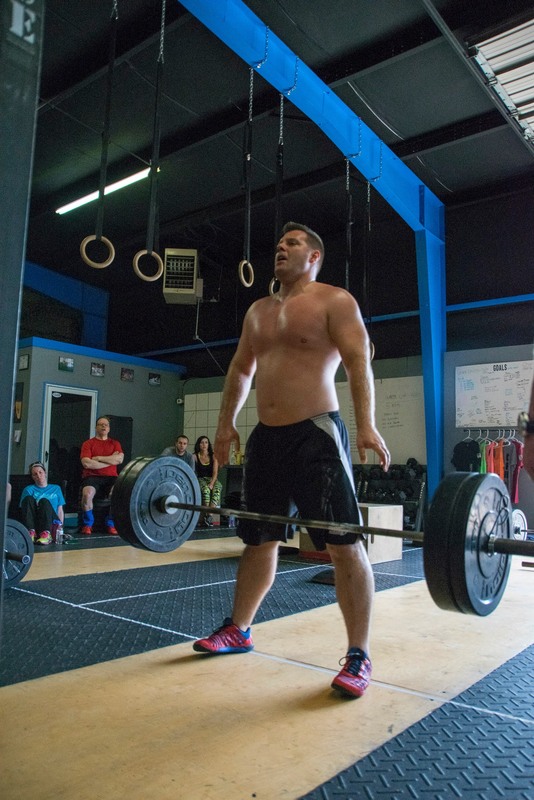 Yes, CrossFit is hard. Significant results are not possible without hard work. But it is far from impossible, and your results in terms of improved performance, appearance, energy, and mental well-being will be noticeable within weeks. All we ask is that you show up willing to listen and learn, and ready to push yourself to your mental and physical limits on a daily basis. A 44' Rogue double sided rig.